The little ladies love a celebration and Halloween is fast becoming a favourite in our house. They really enjoy dressing up, decorating the house and of course enjoying all the treats that come with it. 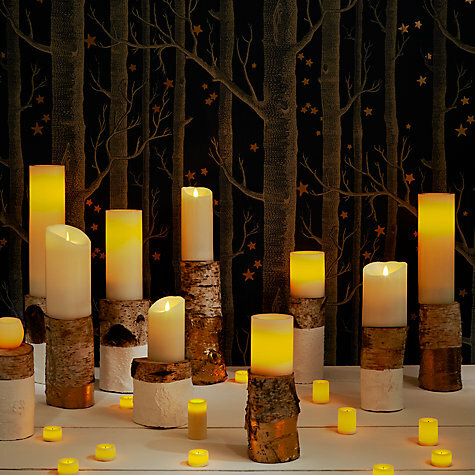 John Lewis have some great Autumnal bits and pieces this year to decorate your home and some fantastic Halloween costumes for children. Their range incorporates lots of cute items which are great for small children as they scream Halloween but without being scary and tick the stylish box for me too. 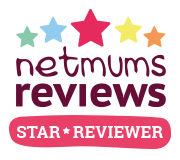 I thought I'd share a few of our favourite picks with you. 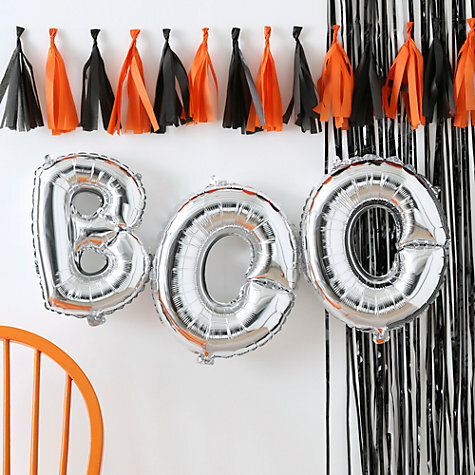 I absolutely love this 'BOO' balloon, it's great value and would look brilliant as a centre piece for a Halloween party or on the wall over a table of Halloween treats. 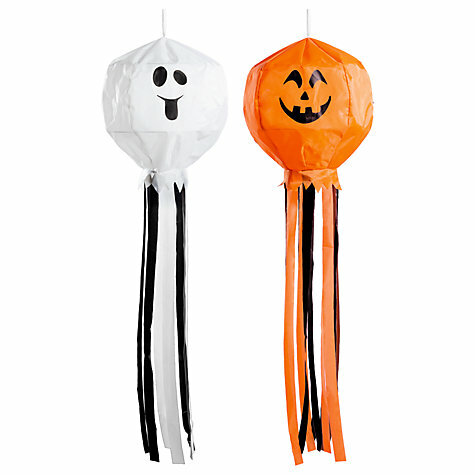 These cheeky little Ghost and Pumpkin decorations would be fab hung by the front door to welcome trip or treaters blowing in the wind, or perhaps in the window. Their smiles give them a welcoming feel that I think is really fun. Similarly these pumpkin stakes would be brilliant if you have a flowerbed outside your house or along a front path, or even inside on a little floral arrangement if that's your thing. We really love twinkly lights and the dark nights that October bring lend themselves perfectly to these pumpkin table lights. 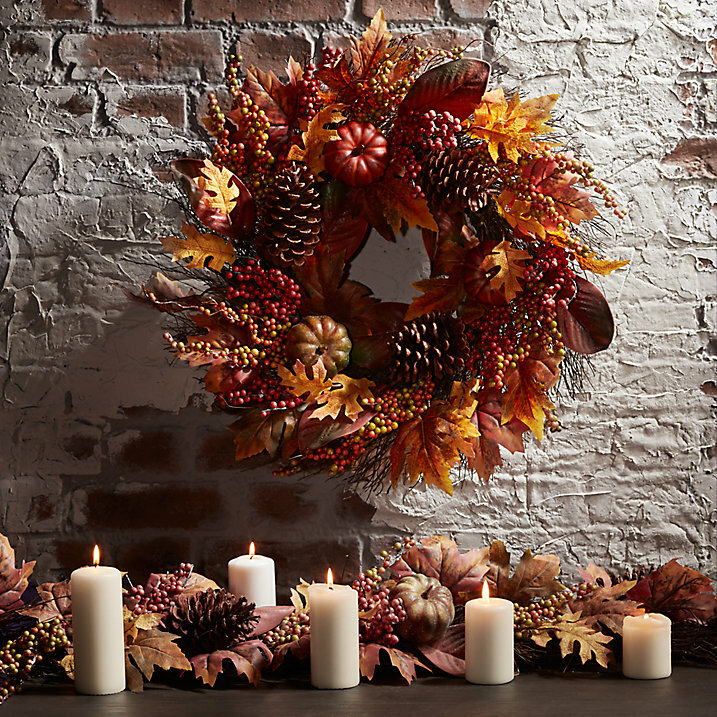 I think they would look great winding in and out of party food on a table or along a window sill. 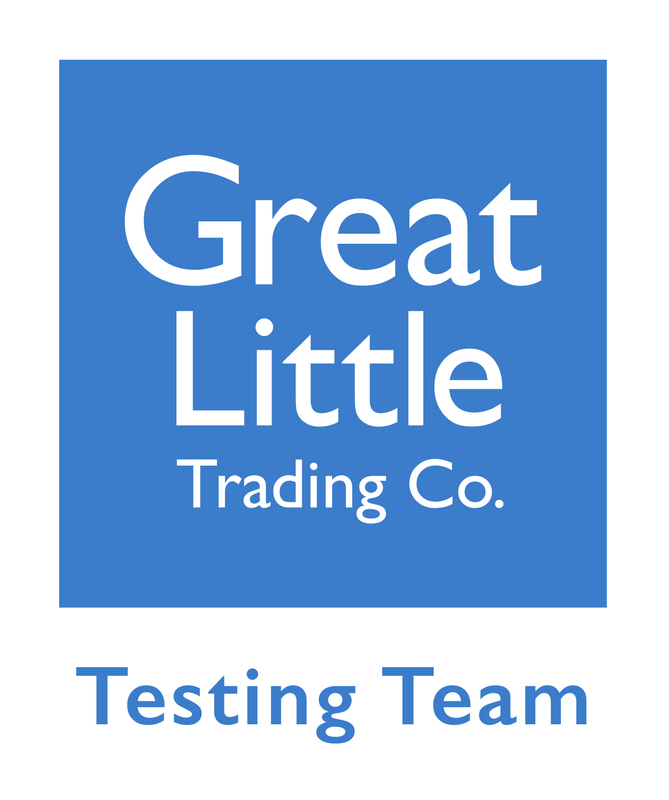 They are battery operated meaning you can find the perfect spot for them without having to find a plug! 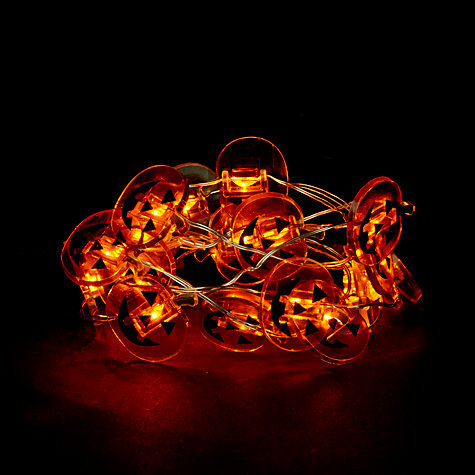 With children around safety is really important to me and we always use LED tealights in our pumpkins and in candle holders. John Lewis have them in all sorts of shapes and sizes and they look just as good as 'real' ones making them a really good investment. Finally I adore the colours of Autumn and warmth pumpkin orange can add to a grey October day. This wreath is gorgeously rustic and would look so lovely on any front door to offering such a seasonal welcome home or to visitors. I absolutely love it and the best bit is you can pop it away and bring it out each year. Half the fun of Halloween is dressing up but it can be frightening for young children and finding a reasonably priced costume can be tricky. 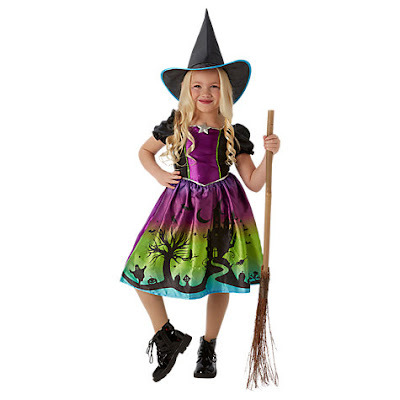 I really like this ombre witch outfit and i know the girls would too. 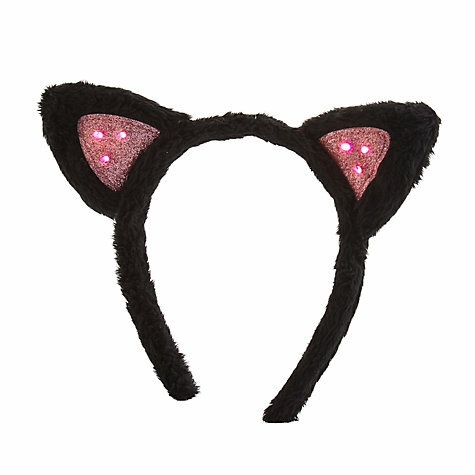 If your little ones don't want to dress up but might like to add something special to a party outfit John Lewis have some lovely accessories such as these light up cat ears which are on a headband - also handy if you are out trick or treating when it's dark! I really love these Rockahula hair bobbles which can be used all year round and make such a cute finishing touch to any outfit. I particularly love that these come as a set of three for obvious reasons! If you're not heading out trick or treating John Lewis have a range of Halloween pjs and onesies which are perfect for snuggling up in with some pumpkin soup and the most adorable range of baby grows for the littlest members of your family. 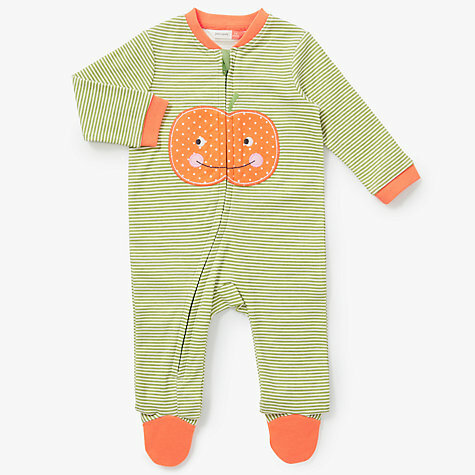 How cute is this pumpkin sleep suit? So sweet for a first Halloween. We haven't actually taken the girls trick or treating yet but we do celebrate with lots of treats and always pick and carve a pumpkin and make some Halloween cupcakes. 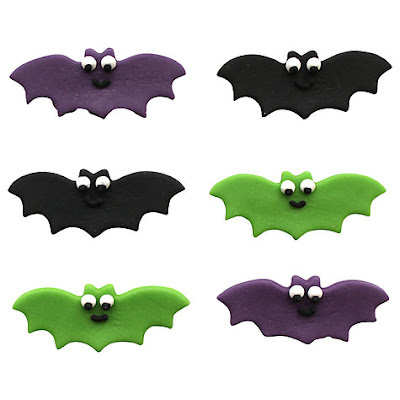 I'll definitely be getting some of these cake toppers which are a really easy way to give a normal cupcake a spooky twist. I love the bats but they also have little ghosts and pumpkins. 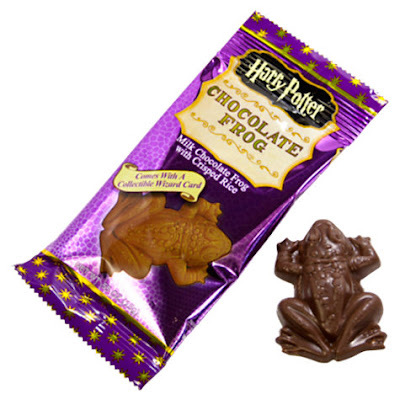 I'll also be buying them a chocolate frog each as although they aren't aware of Harry Potter just yet they are so cool and add a little touch of magic! I hope that's given you a little bit of inspiration. 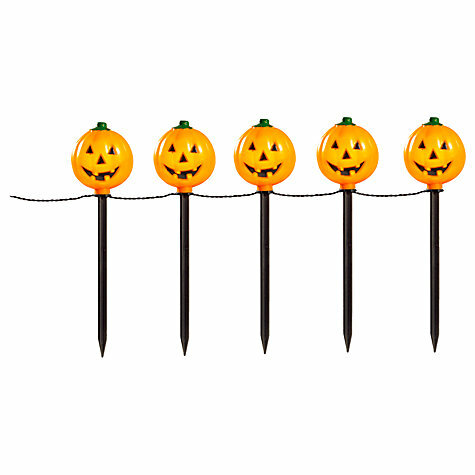 There are so many other lovely items in the John Lewis Halloween range which you can view HERE.